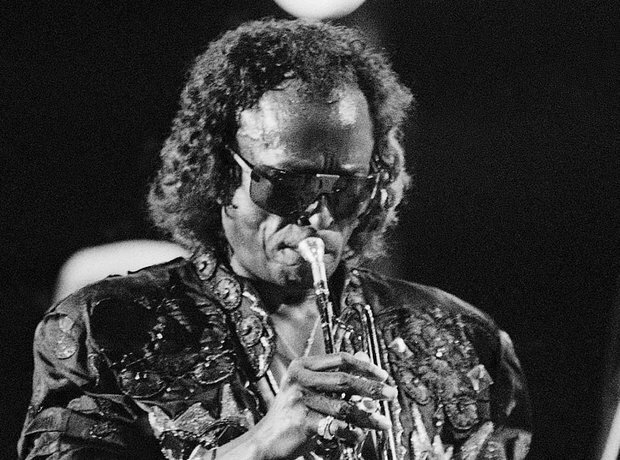 Miles Dewey Davis III was at the forefront of jazz in the 20th century. Born to an affluent African American family in 1926, he began his career in 1944 upon moving to New York and joining his idol Charlie Parker's band of musicians. His discography consists of an impressive list of numbers: 48 studio albums, 36 live albums, 35 compilation albums, 17 box sets, 3 soundtrack albums, 57 singles and 3 remix albums. Phew, some people just don't stop!